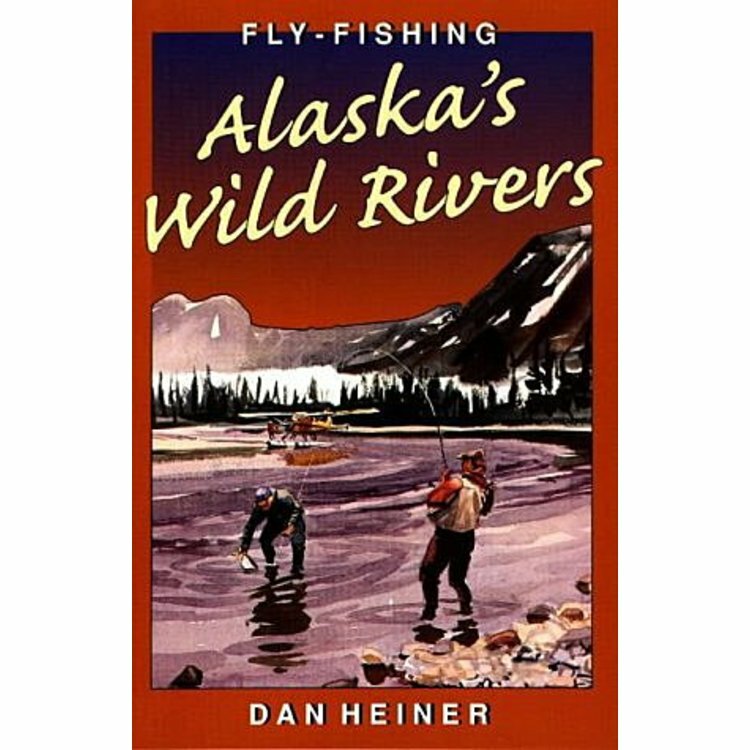 Book-Fly Fishing Alaska's Wild Rivers by Dan Heiner, A guide to the best water in the state from a veteran Alaska fly fisherman and writer. With color photos of flies and streams, plus maps. 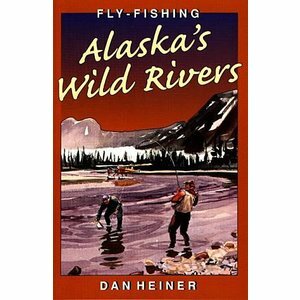 Book-Fly Fishing Alaska's Wild Rivers by Dan Heiner. A guide to the best water in the state from a veteran Alaska fly fisherman and writer. With color photos of flies and streams, plus maps. 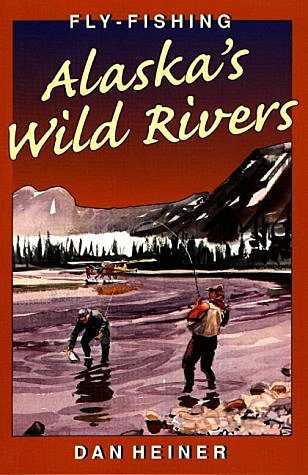 Heiner's anecdote- sprinkled and info-packed guide takes an approach to fly-fishing this vast area. His experience is related through stories as well as advice. Initial chapters include tips on equipment, travel, accommodations, and, of course, bears. But the real story is about the fish and fishing, which species to chase, when and where to chase them, and how to bring them to net. And if that's not enough to set the gears in motion, the color photos are stunning. 176 page Paperback edition. 6 x 9 inch format. 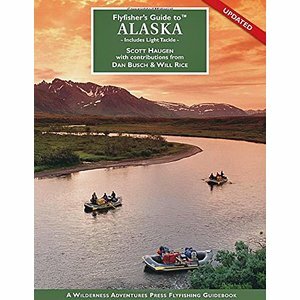 Book-Fly Fisher's Guide to Alaska by Scott Haugen, Alaska is the premier fishing destination for anglers from all over the world, and this is the ultimate guidebook to fly fishing in Alaska. 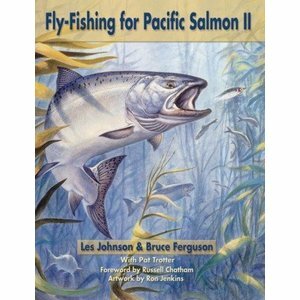 Fly Fishing for Pacific Salmon II- Les Johnson, A completely re-written and updated follow-up to Les Johnson’s 1985 classic.